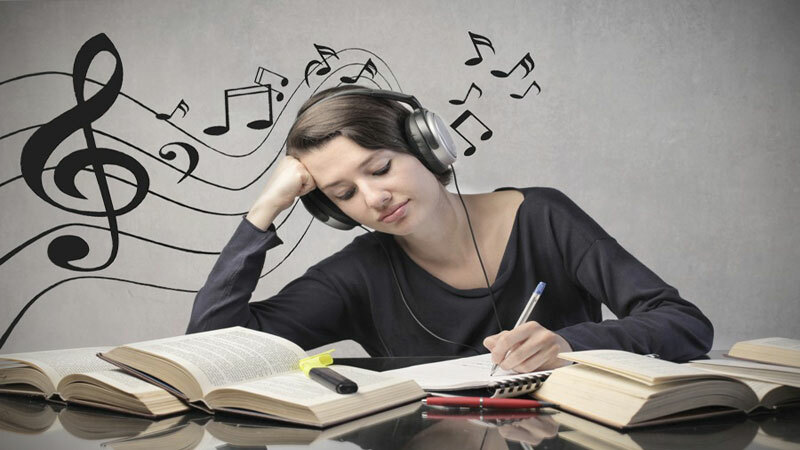 Parents, let me share some insider information: ADDYTeens may say that music helps them concentrate, such as when they are studying. The studies that have been done say that maybe some kinds of music can do that. The kinds of music that might help some teens concentrate include music that doesn’t have much variation in tones or volume, and also music without lyrics. Songs that you can sing along to tend to be more distracting than most teens think. Dr. Sarah says that despite what you heard, people cannot actually multitask (pay attention to and do more than one thing at a time). So, you can’t actually do homework while listening to music with lyrics and a good beat. Our brains may start with homework, but then go to the music, then back to homework, then back to music, etc. ADDYTeens will swear they can do two things at once, but what is really going on is that they are shifting from homework to music and back, often so fast they don’t even realize what they are doing. Their brains are constantly refocusing and asking, “where was I? what was I doing?” That is why they say they have no time! If your ADDYTeen wants to listen to music, have them do it before they study, so they can be more happy and relaxed – and then make sure they turn it off!